Believe that FromSoftware hints at the sequel to its RPG. Déraciné, the first adventure of virtual reality and FromSoftware, has been put on sale today for PlayStation VR. Although its history has no relation to other games in the study, some players have believed to see in him a nod that would point to a Bloodborne 2. 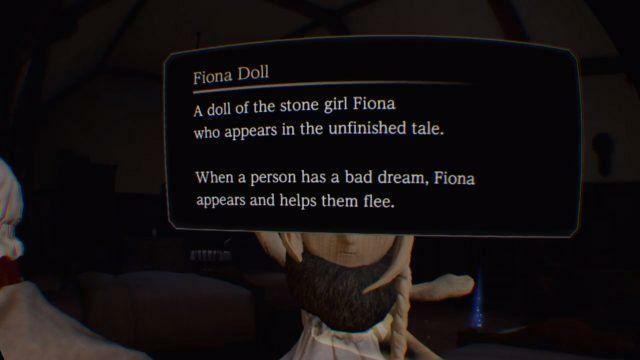 This easter egg is to interact with a doll for you to make the gesture of “channeling” or “establish contact”, similar to that which we find in the action RPG. In the description mentions that it appears in “the story without end”. 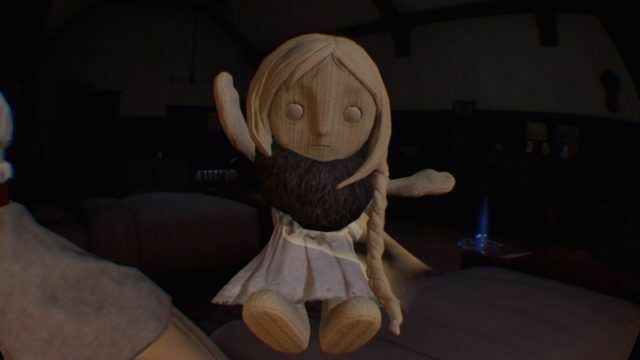 This is far from confirming a sequel to Bloodborne, but some fans believe that this connection is not a mere chance and the director of both games, Hidetaka Miyazaki, would be sending a message to the players. In Vandal we have analyzed Déraciné and told you that “a game is a bit strange. It is a game that takes the virtual reality without a clear purpose. We have the feeling that it was originally rather more complex, with mechanical over-exploited and puzzles more elaborate, but what we have is a very simple game, that hardly delves into anything that makes jugablemente, and that does not take advantage at all the virtual reality. In fact, we believe that it would have been better to throw it also as a traditional game and allow more people to enjoy it, and leave the VR as an option”.